Industrial Training International UK is excited to partner with TTE Technical Institute to reach the people in the Tees Valley region and around the world. 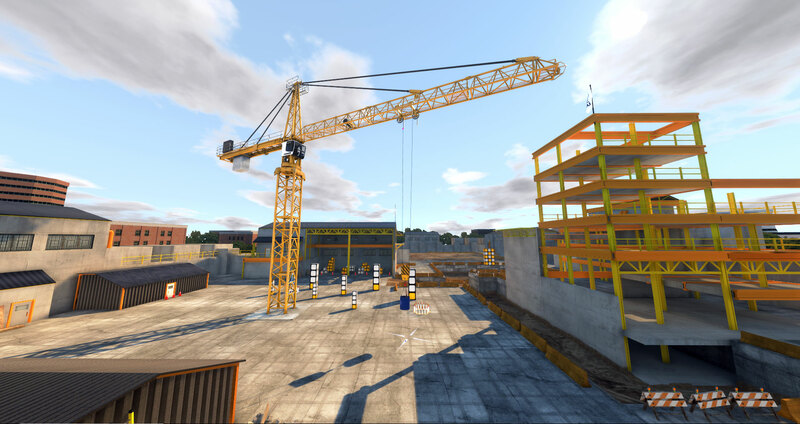 Beginning on 22 April, an ITI VR Crane Simulator will be hosted on-site at the TTE Technical Institute training facility in Middlesbrough, UK. TTE students will have the opportunity to gain exposure to mobile, tower and overhead cranes and allow organisations interested in incorporating simulation training to receive demonstrations. Steve Grant, CEO, TTE Technical Institute, said: “Providing comprehensive skills development is essential for companies to ensure their engineers and technicians are competent, current and relevant to operate in a wide range of scenarios. 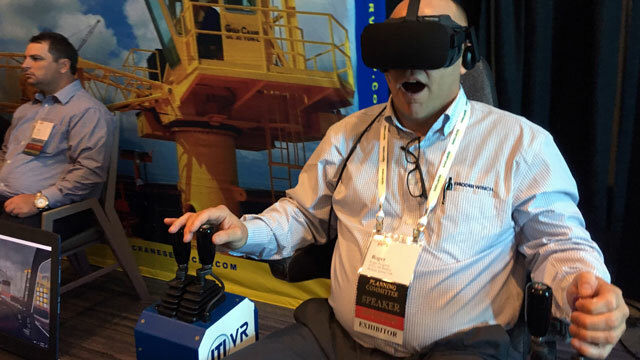 Through the use of ITI’s VR technology, TTE Technical Institute will offer realistic, cost-effective training, which creates a broad range of scenarios that can happen in industry facilities across the world, including potentially dangerous situations, but in a safe environment and at a fraction of the cost of the down-time of real-life plants. To request a demonstration at TTE or your facility, click here. ITI is a world leader in crane and slinging training and consulting and has over 30 years of experience pioneering the industry with courses that are demanded by customers interested in increased skills and knowledge, as opposed to solely regulation-driven training. Learn more at www.iti.com/uk. The TTE Technical Institute is the UK’s leading provider of technical training to the oil & gas, process, manufacturing and engineering sectors. They specialise in the design, build, operation and management of new training centres around the World; consultancy services; apprenticeship & technical study programmes; bespoke & scheduled accredited courses. Learn more at https://tte.co.uk.